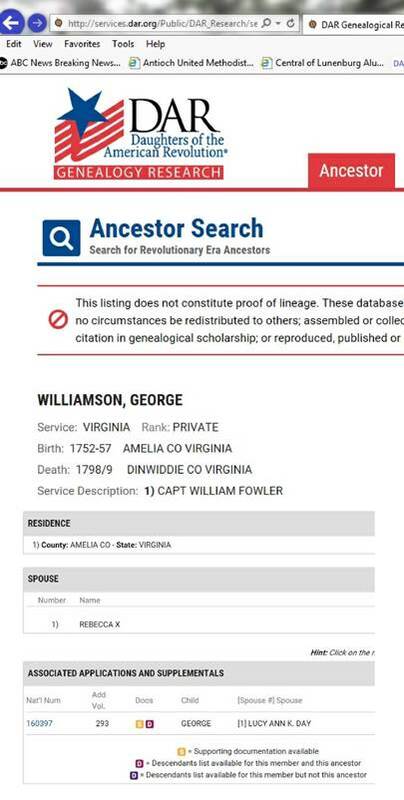 George Williamson, Revolutionary War Veteran, Father of Charles Williamson, Grandfather of Elizabeth Williamson Overby who is the wife of William Epps Overby who is the Father of David Overby. 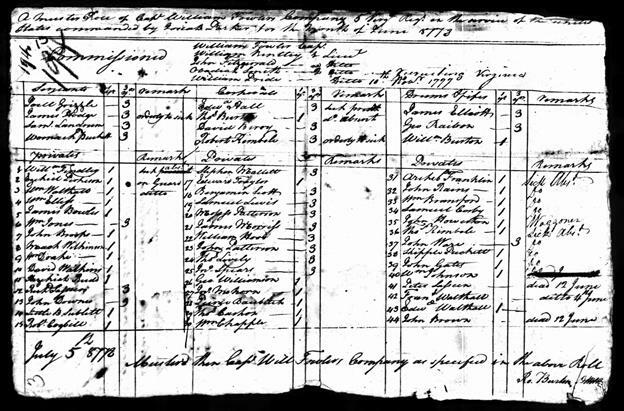 George Williamson’s father was James Williamson b.1713 PA and d. 1806 York, SC. 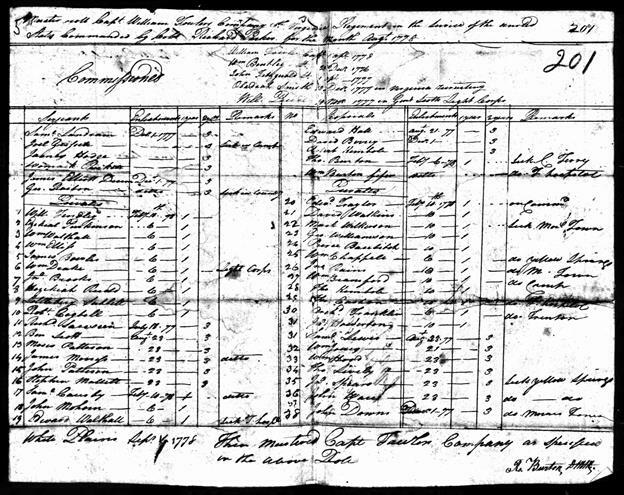 James left PA and was living in Amelia Co. VA at the birth of George and his younger sister Mary, later children were born in SC. 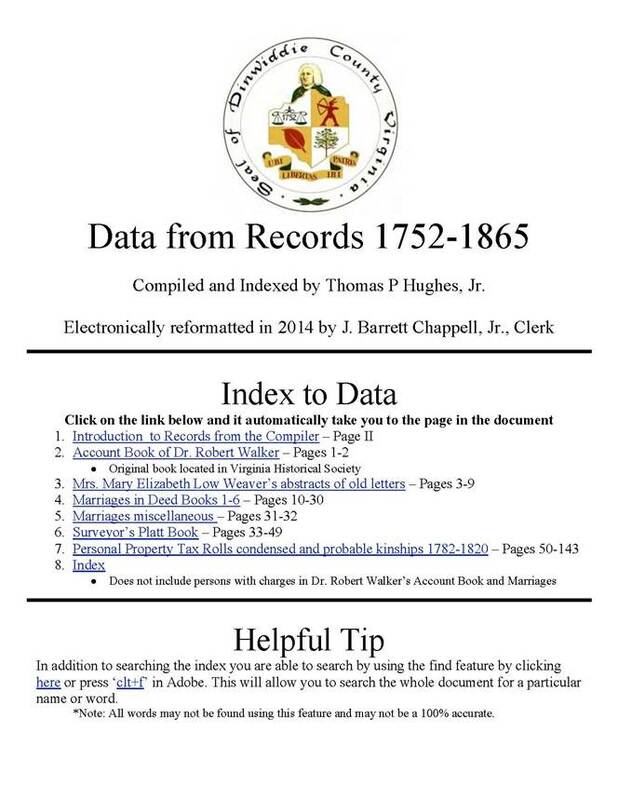 It appears that the family moved to the Cheraw’s District of SC in the latter part of the 1750s and then to York Co. SC where he purchased 300 acres on November 22, 1766, which was later the battlefield of “Huck’s Defeat”. 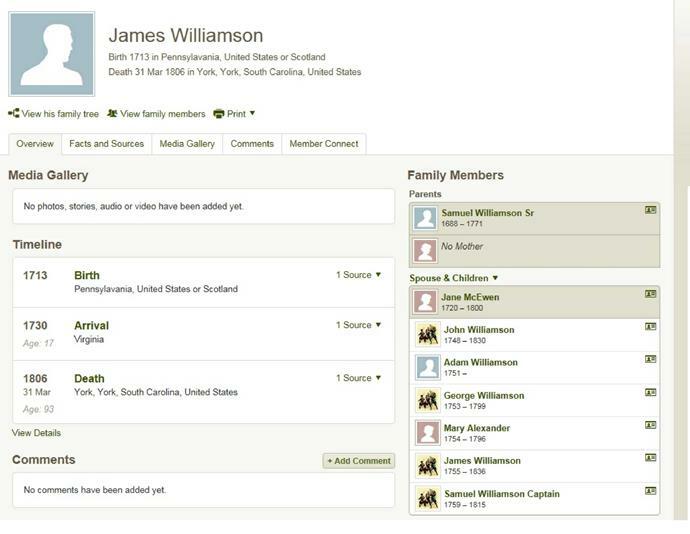 James Williamson had five sons who served in the American Revolution. 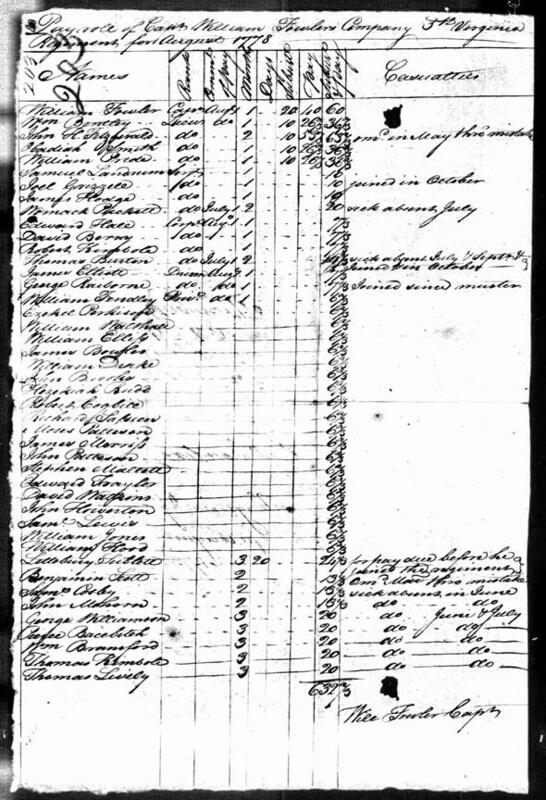 George, who was 25 years old at his enlistment in the 5th VA Regiment of the Continental Army, had obviously moved back to Virginia prior to his enlistment. It is probable that he had relatives in the area of Amelia/Dinwiddie counties. 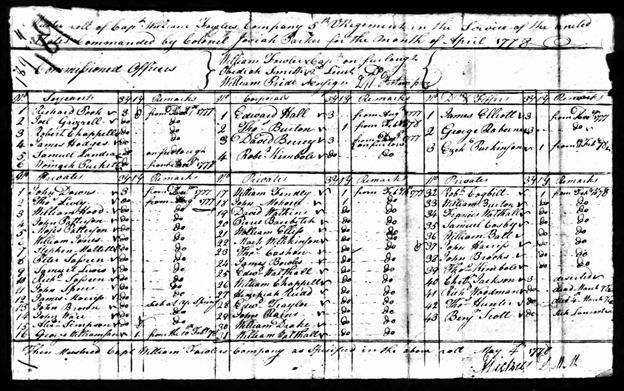 After the war he married and lived the rest of his life in Dinwiddie County, VA.
Enlistment on February 10, 1778 in Capitan William Fowler’s Company of the 5th Virginia Regiment. 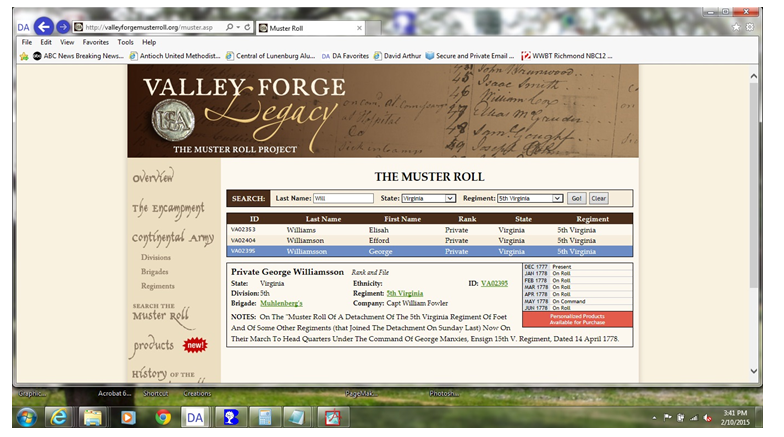 July 1778 roll listed remark “Valley Forge”, September 1778 Roll listed remark “orderly to the sick”. 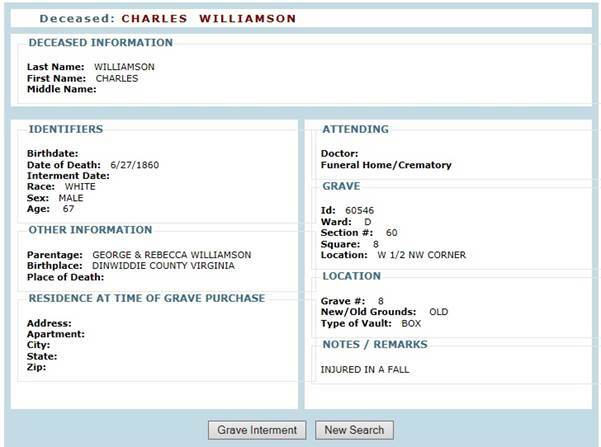 Blandford Cemetery Records Petersburg VA – Record for Charles Williamson, father of Elizabeth Green Williamson Overby. Buried beside his wife Rhoda. 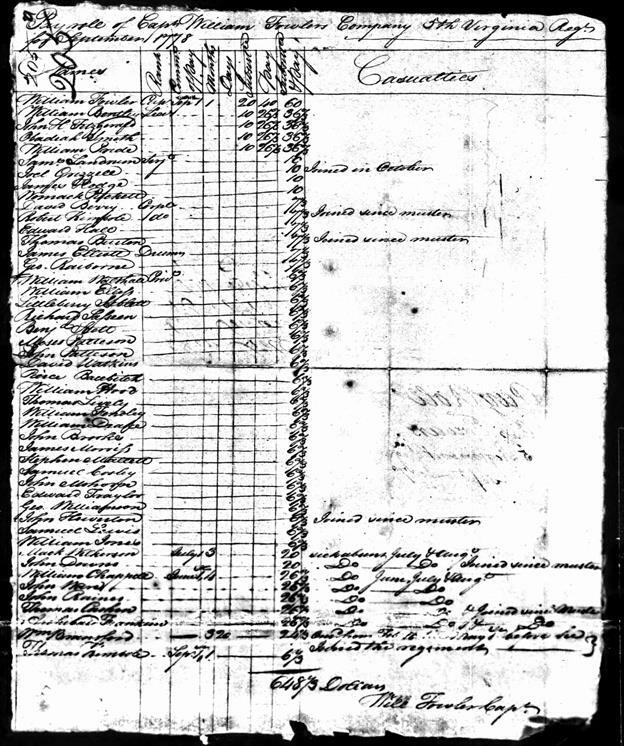 Page 140, 1811 Personal Property tax roll showing Rebecca Williamson, Widow of George Williamson Rev. 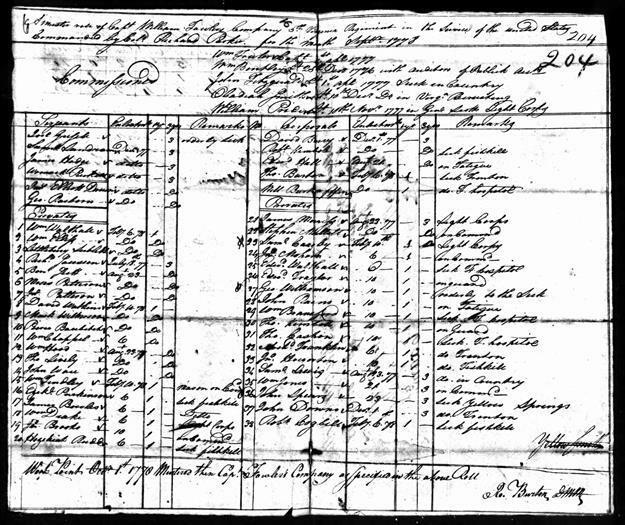 War Veteran with 2 sons Charles and George Jr.
DAR Record of Membership through George Williamson Jr. 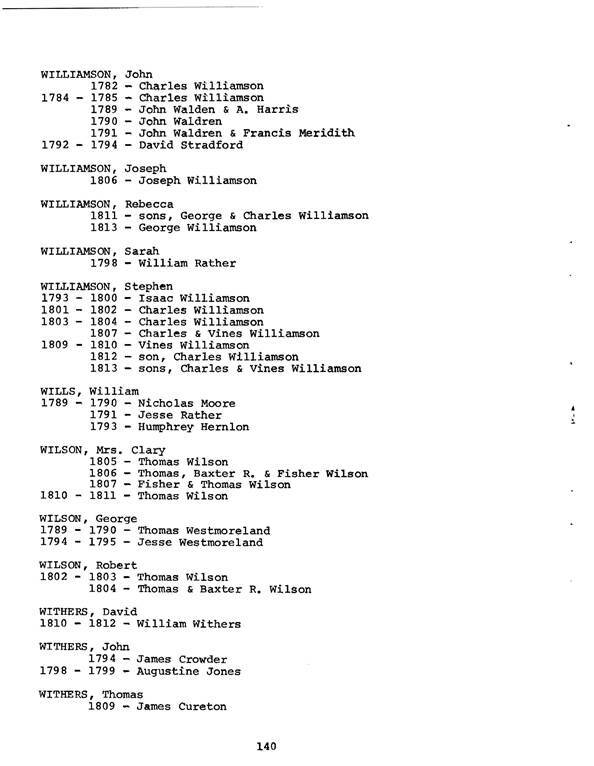 Brother of Charles Williamson. 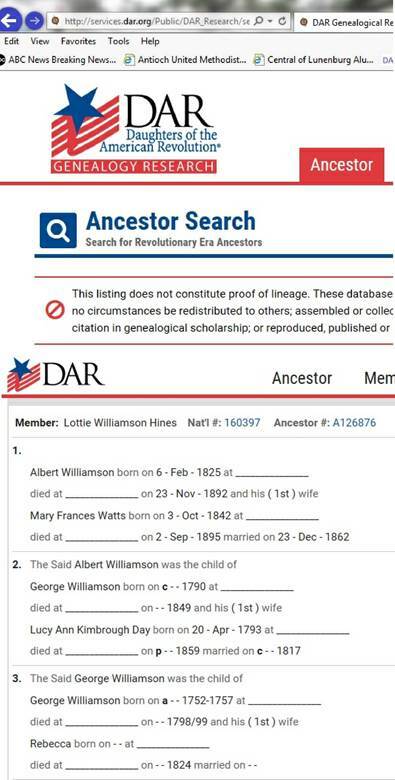 Both sons of George Williamson Sr. Rev. War Vet. 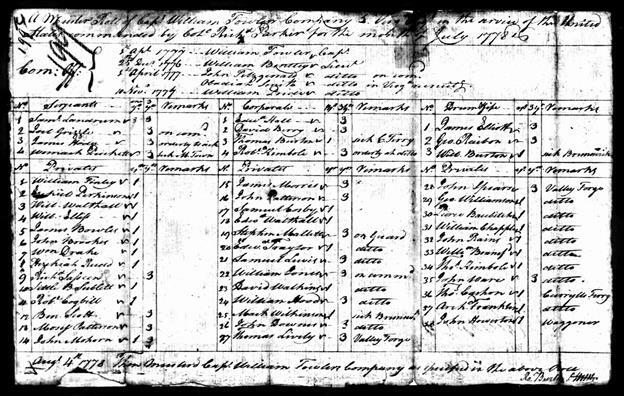 Ancestory.com – Family Tree for George Williamson, showing Rev. 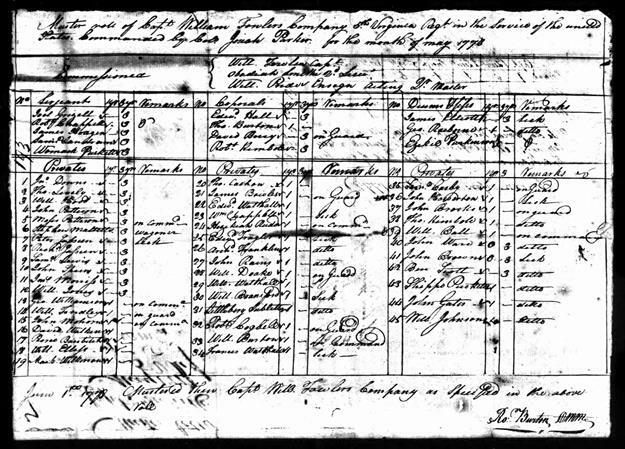 War Service for him and three of his brothers.